Get to view butterfly specimens under microscopes to learn more about special parts of the butterflies which help them to survive! Tickets must be redeemed at the Singapore Science Centre Guest Services Counter, please have your iVenture Card present. Collection Information Tickets must be redeemed at the Singapore Science Centre Guest Services Counter, please have your iVenture Card present. We have all learnt about how butterflies transition through the four different stages of their life cycle, but will all of them survive to adulthood? Marvel at the diversity of these seemingly simple looking creatures and follow them on their journey through life as they deal with all the challenges which Mother Nature has for them. Students may get a chance to have some first-hand experience with the butterflies, and will get to know some new fluttery friends by the end of this session. They will also get to view butterfly specimens under microscopes to learn more about special parts of the butterflies which help them to survive! Butterflies Up-Close invites you to experience the fascinating transformation of a butterfly from an egg to a beautiful winged adult. With only around 1 in 20 eggs making it to adulthood, the butterfly is met with numerous dangers and threats during each stage of its life cycle. You will get to gain a deeper insight on how the butterfly behaves, interacts with the surroundings, and survives each stage of its life cycle to reach adulthood. 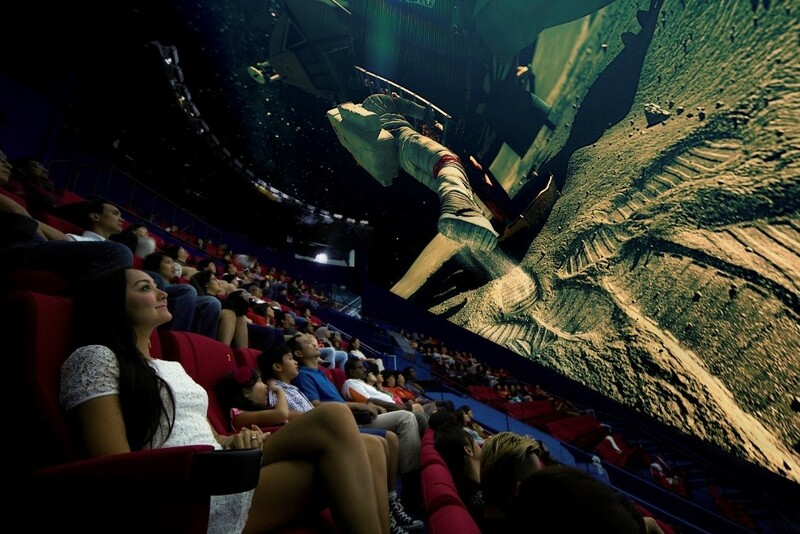 Start off by broadening your horizons at the Science Centre and then reward yourselves with a movie at Singapore Omni Theatre — an observatory and 8k digital full dome cinema located right in the Science Centre. 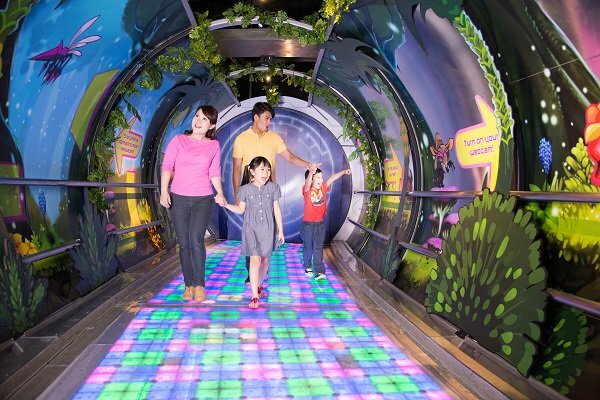 You can spend the day relaxed and entertained, with your kids learning about interesting and educational scientific discoveries.